David graduated from Leeds University with a Masters degree in Physiotherapy and BSc Hons degree from Greenwich London University (UK). 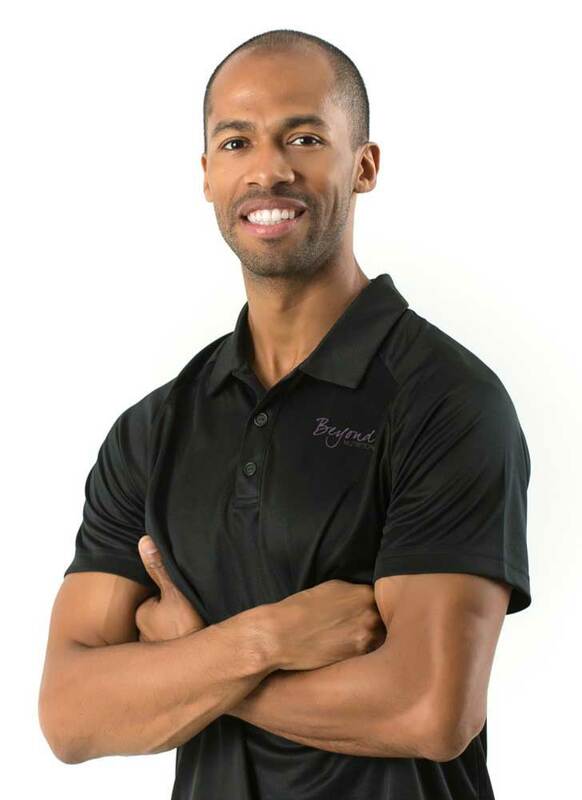 He has a background of over 10 years working in UK Hospitals and top UK and Dubai sports injury clinics and has treated a wide array of people and injuries from professional and recreational athletes of all ages. He has particular experience in working with sprinters, golfers, tennis and rugby players, treating world class athletes at the top of their sport. As a sports and musculoskeletal physiotherapist he offers individualized treatment tailored specifically to his clients injuries, goals and expectations, whether they be from an elite or novice sport or non sport background. He uses a high level of clinical excellence to ensure whatever your mechanism of injury you are treated with the most effective, current and research based physiotherapy treatments. Full body assessment, treatment, and prevention of all musculoskeletal injuries. Spinal manual therapy and alignment. He offers a wide range of physiotherapeutic techniques to treat new and existing injuries as well as helping injury prevention, surgical rehabilitation and occupational and lifestyle overuse injuries. David’s aim is to not only to fix your injury but to treat the underlying cause of the problem to prevent it from reoccurring.